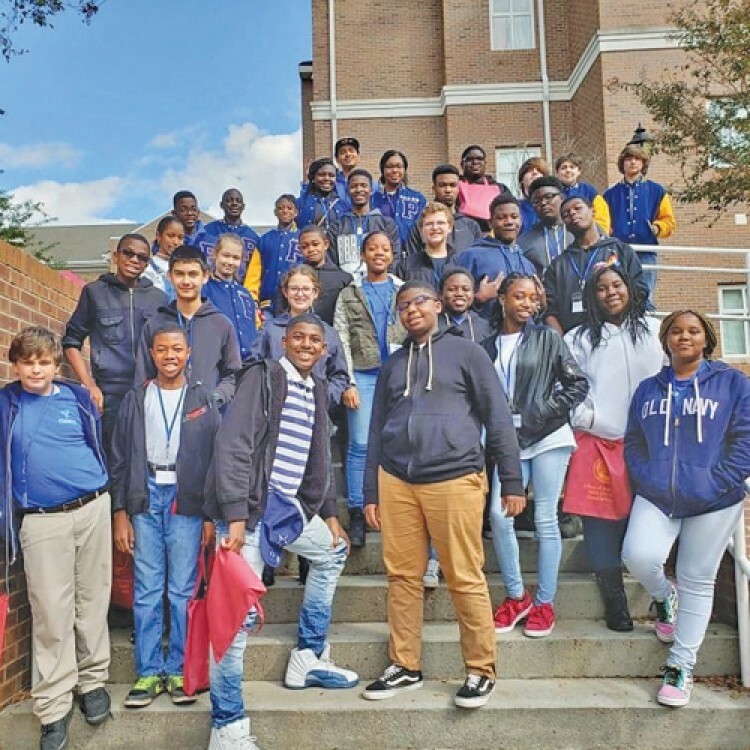 Pee Dee Math, Science & Technology Academy’s (PDMSTA) 8th and 9th grade scholars visited Claflin University located in Orangeburg, as well as the academy’s dual enrollment partner, Central Carolina Technical College in Sumter. PDMSTA’s scholars visited Claflin University during its Fall Open House which was organized by Claflin’s Antonio McFarland, Assistant Director of Admissions and Paula Payton, Tour Coordinator. The tour was an opportunity for PDMSTA students to explore campus, meet the president, and experience the culture of a collegiate campus. The mission at PDMSTA is to prepare students for a global economy. “College visits are often reserved for upperclassman making enrollment decisions, however it’s important to expose our unique students to opportunity’s much earlier,” said Tre Gammage, PDMSTA Guidance. During the campus tour at Central Carolina Technical College, students were able to imagine themselves on campus through visiting classes and participating in activities around information technology, human services, accounting and more. “It's about access, we want our students to have access to opportunities that wouldn't otherwise be available to them. The leadership team at PDMSTA is constantly looking for ways to activate students’ purpose and potential,” said Gammage. The Pee Dee Math Science & Technology Academy (PDMSTA) is a tuition-free public charter school established in fall of 2013. PDMSTA offers a unique approach to students located in the heart of rural Pee Dee region of South Carolina and serves students kindergarten through ninth grade. 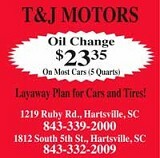 PDMSTA is located at 101 Docs Drive, Bishopville. 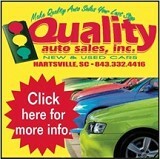 For more information, you can contact the school at (803) 428-8400 or visit their website at www. pdmsta.org.